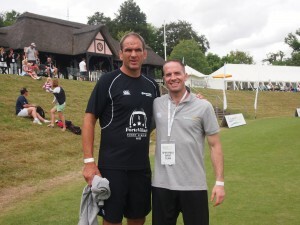 Instructors from Henley’s Can Do Martial Arts were invited to teach at the inaugural SportsFest last weekend, alongside former international legends Martin Johnson, Will Greenwood, Andrew Strauss and Tim Henman. 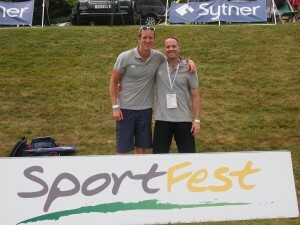 The event, held over two days at Wolmsley Park in Stokenchurch with over 2000 attendees, is the brainchild of former British Lions Will Greenwood and Austin Healy and aims to give families the chance to experience coaching from those who have participated in sports at the very highest level, pick up a few hard won tips, and for those brave enough, to chance their arm against the best. Great to see the CANDO martial arts coaches involved in this high company. 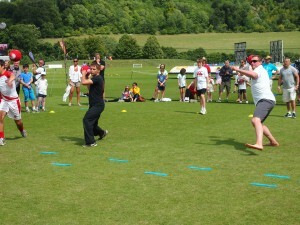 The professional approach they apply week in week out with kids and ‘older kids’ of all standards is about as good as sport can get.